Sometimes it surprises me to know that something that I use everyday was actually invented in Japan, especially the things that are used worldwide and named in English. Out of my curiosity, I searched “Japanese inventions” online and I found this list. 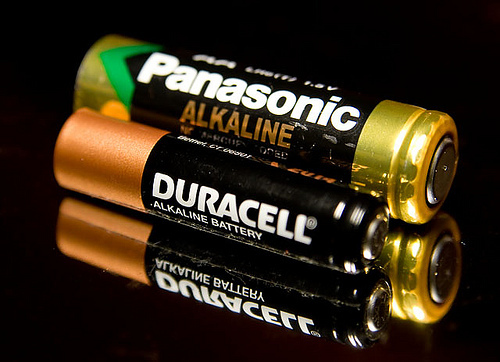 “Dry cell” was invented by a man named Sakizo Yai from Nigata Prefecture, Japan. Having worked at a clock shop in Tokyo, he studied perpetual motion machines by himself. Unfortunately, he didn’t have enough money to apply for a patent. 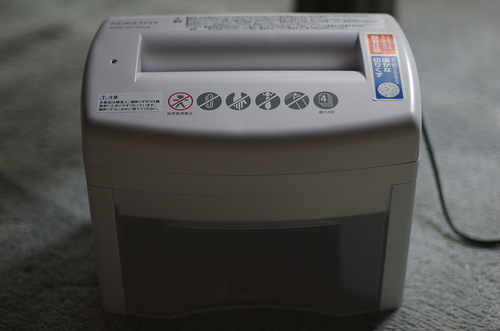 “Shredder” was invented by Reiji Takagi, a former president of Meiko Shokai. 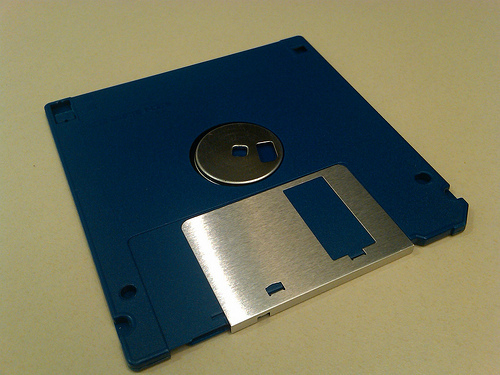 “Floppy disc” was invented by Japan IBM. 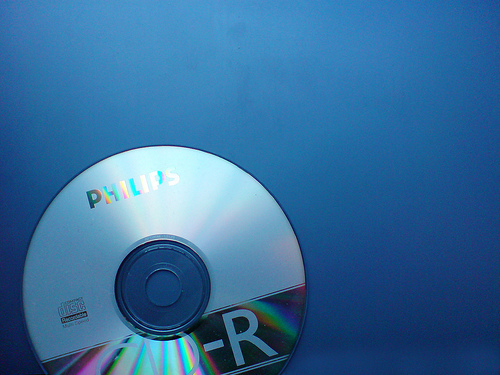 “CD-R” was invented by TAIYO YUDEN in 1988. 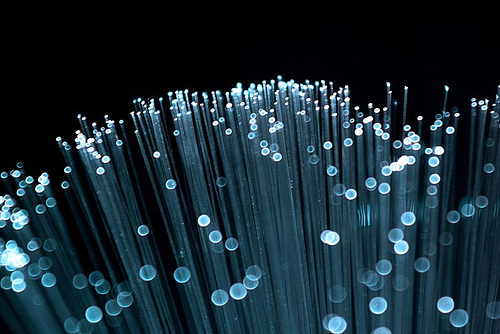 “Optical fiber,” the technology that is widely used in optical communications today, was invented in 1964 by Jun-ichi Nishizawa, who was a professor at the Research Institute of Electrical Communication in Tohoku University. 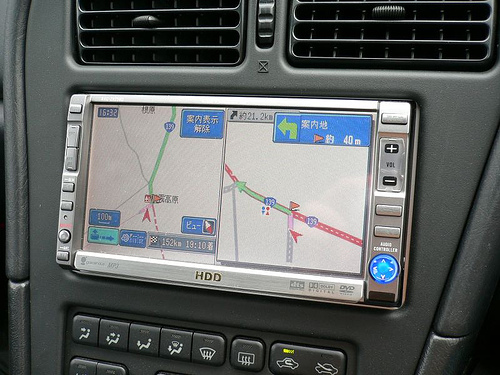 The first “car navigation (Automotive navigation system)” was Honda Electro Gyro-Cator released in 1981. 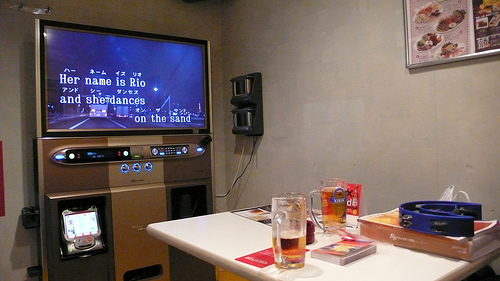 “Karaoke machine” was invented by an unsuccessful musician Daisuke Inoue. As a result of his success with karaoke machine, he was named one of Time Magazines “Most Influential Asians of the Century” in 1999. 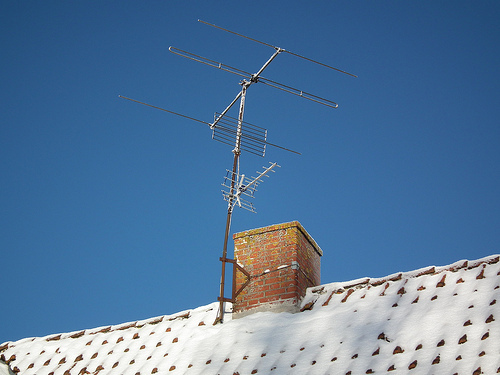 “Yagi antenna (TV antenna)” was invented in 1926 by Hidetsugu Yagi who studied at Tohoku University. 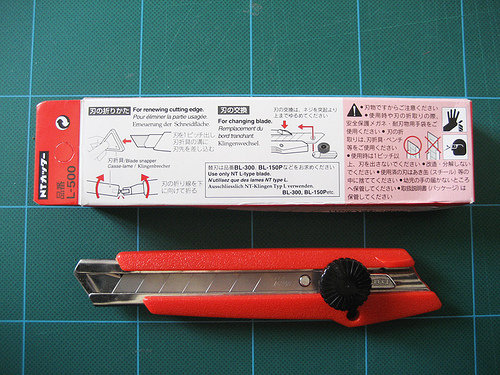 “Snap-off utility knife” was invented by Yoshio Okada who later founded utility knife manufacture, Olfa. 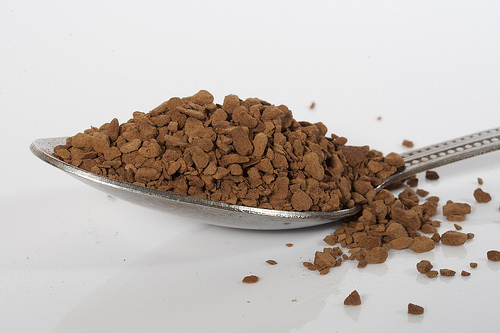 “Instant coffee” was invented Satori Kato while him developing instant green tea in 1899. It is very interesting. Many Japanese people don’t even know that they were invented in Japan.